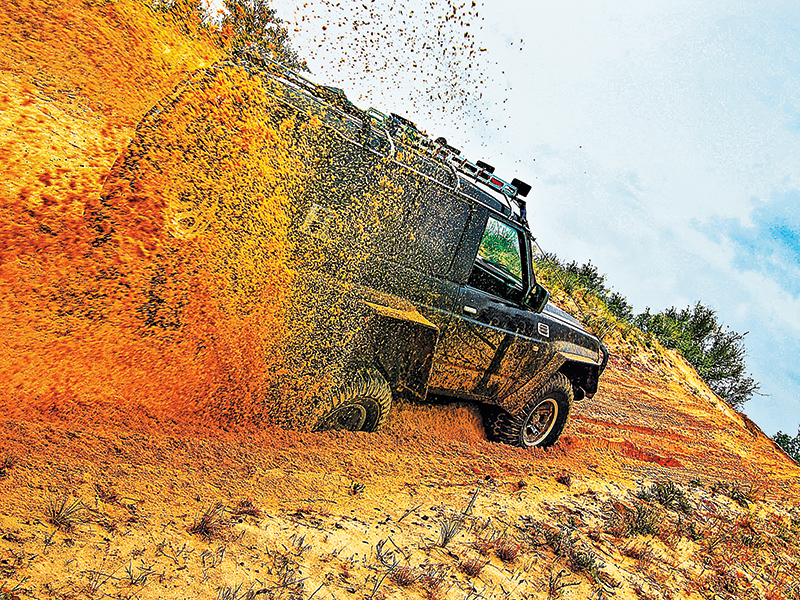 Disaster-ready rides to get you out of harm’s way. 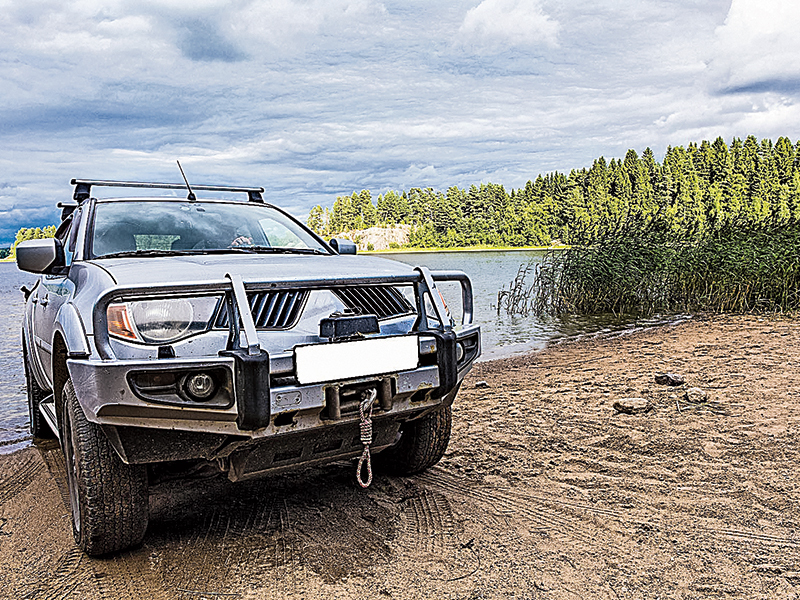 Find the perfect escape vehicle for any disaster situation. The daily vehicle for a good deal of Americans, the sport utility vehicle (SUV) is a great option for a survival and bug-out vehicle. They can travel a good distance on a full tank of gas and four-wheel drive options allow for easy navigation on most types of terrain. These vehicles also have plenty of room for transporting a family with bug-out essentials and go bags. Add a roof rack, a towing package and a trailer and you can increase your capacity for gear and long-term provisions significantly, or you can even add sleeping accommodations like trailers or campers to the mix for greater comfort. 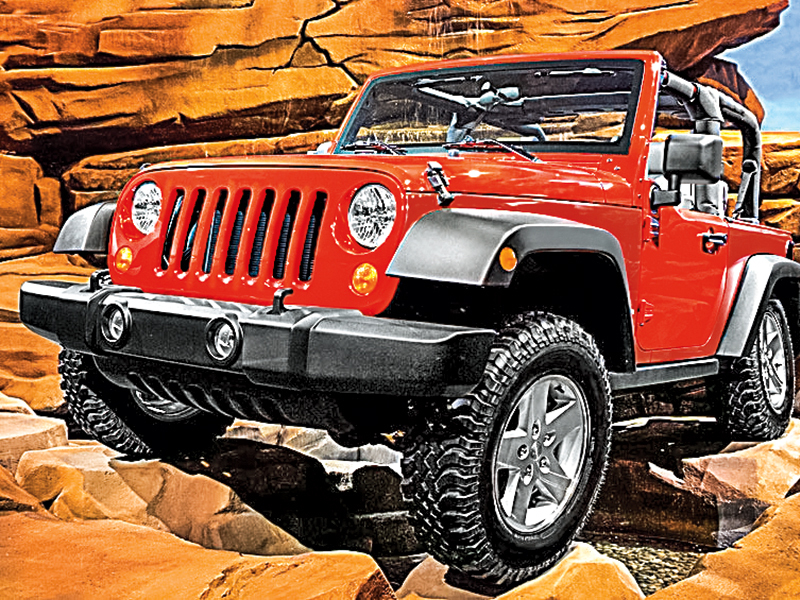 The 4×4 Jeep Wrangler is possibly the most customizable class of Jeep available today. 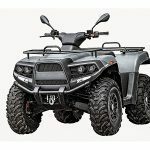 Although it lacks a great deal of storage capacity, it is hard to beat when it comes to its ability to traverse the most challenging off-road conditions. 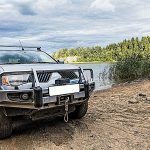 Aftermarket conversions range from beefed-up tires and armor kits to storage racks, winch systems and even amphibious exhaust systems for water-based operations. 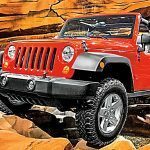 There’s a reason the Jeep has a “go anywhere” reputation, and when freeways are congested, blocked or just plain non-existent, the Jeep easily takes the road less traveled to reach safety. Mountain bikes are some of the most affordable, durable, lightest, fuel-efficient and quiet bug-out vehicles available worldwide. 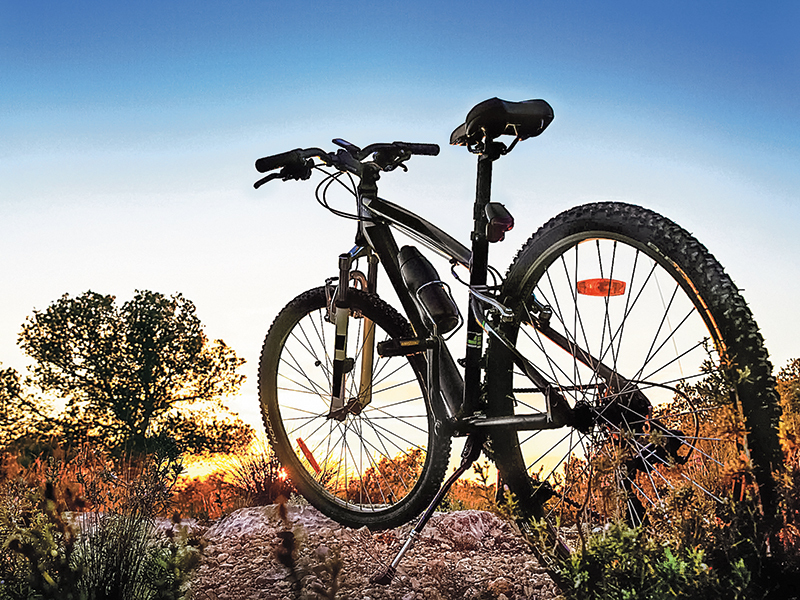 Relying solely on pedal power, this extremely light and durable bicycle can be outfitted with rack systems for storing extra gear, puncture-resistant/self-sealing tires and it uses variable gears for cruising quietly through almost any terrain. 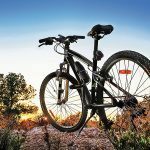 The mountain bike can be a great standalone bug-out vehicle option, or it can be added to almost any other option on this list as a backup/scouting option. Include a helmet, riding gloves and a few water bottles as basic biking essentials. 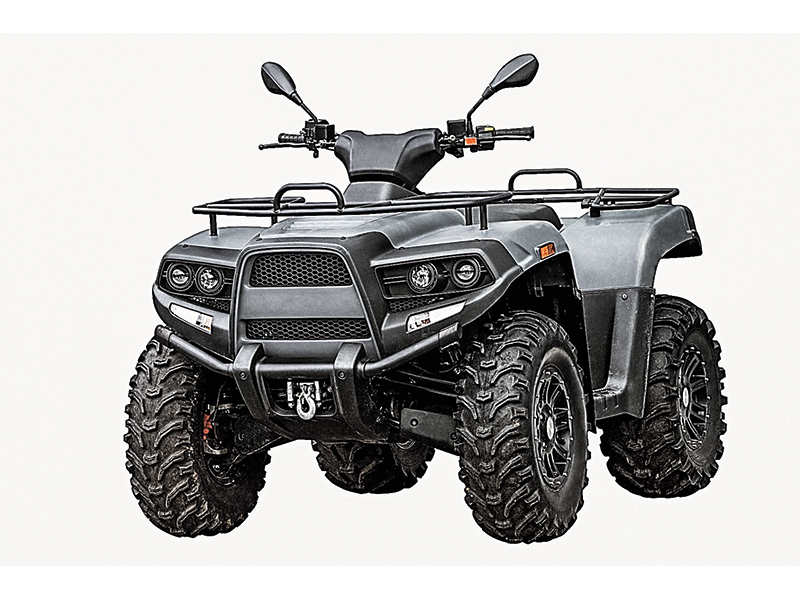 An all-terrain vehicle (ATV) by namesake immediately sounds like the kind of vehicle you would want when an uncertain path may lie ahead. 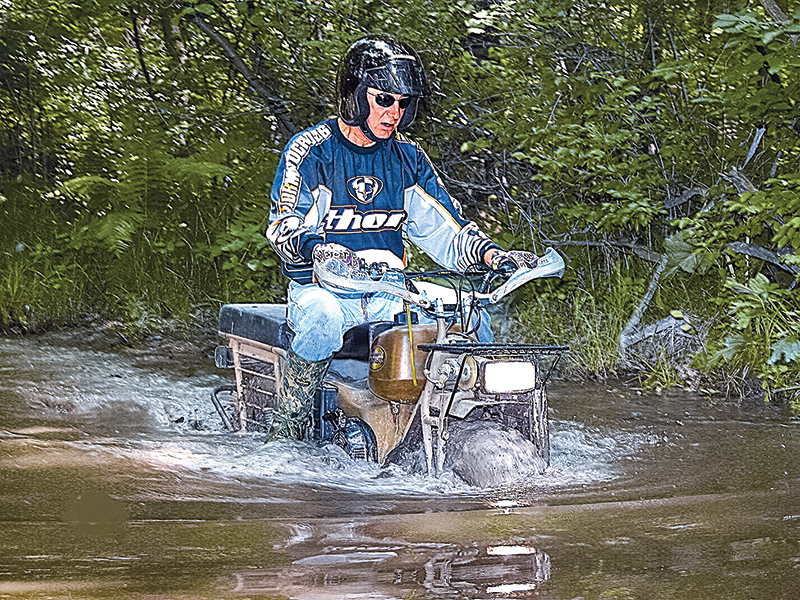 With powerful engines, four-wheel drive, rugged tires and a narrow footprint of typically 48 inches or less, ATVs can go just about anywhere and climb and maneuver virtually all terrain. You can outfit yours with storage racks, rifle holders, a towing trailer for additional storage and other aftermarket options like brush guards, winches and more. 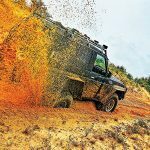 Decent fuel efficiency and a rugged build make this go (almost) anywhere bug-out vehicle a fairly reliable and affordable solution. Pop-up campers can be towed behind almost any vehicle outfitted with a trailer and make for a great instant shelter solution in a bug-out situation. 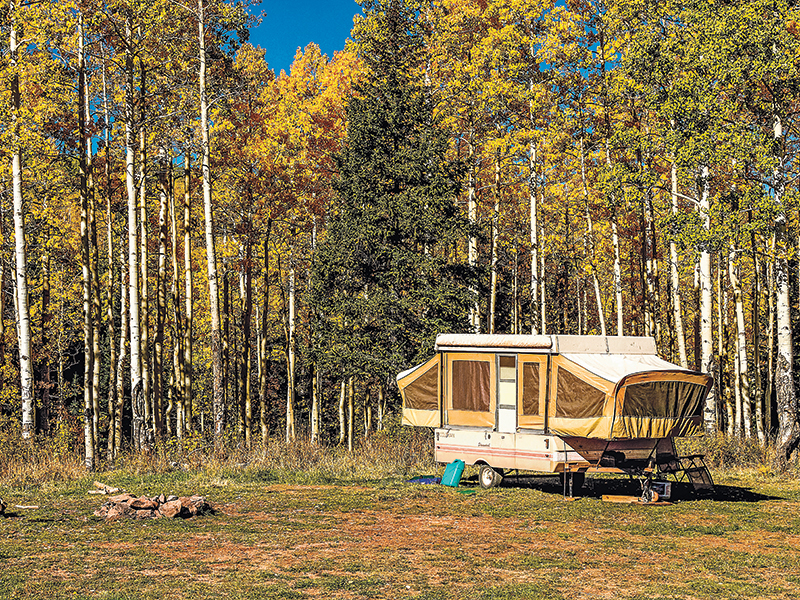 Newer models can be set up in minutes and can come outfitted with battery power, water storage tanks and propane-fueled amenities for heating and cooking. Add RV solar panels, a portable generator, extra water canisters and shelf-stable food and you’ll have a long-term home away from home just about anywhere your primary vehicle can tow it to. 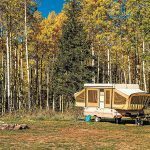 If you’re traveling solo or with a partner, the teardrop trailer is a great solution for bugging out. Their light footprint and compact design makes towing them behind almost any vehicle the perfect “hitch and ditch” solution. 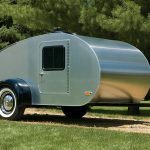 Teardrop trailers can be connected to your vehicle and on the road in minutes. Doubling as a gear hauler, it’s recommended that you keep the teardrop loaded with bug-out essentials to be offloaded once you establish a base camp. 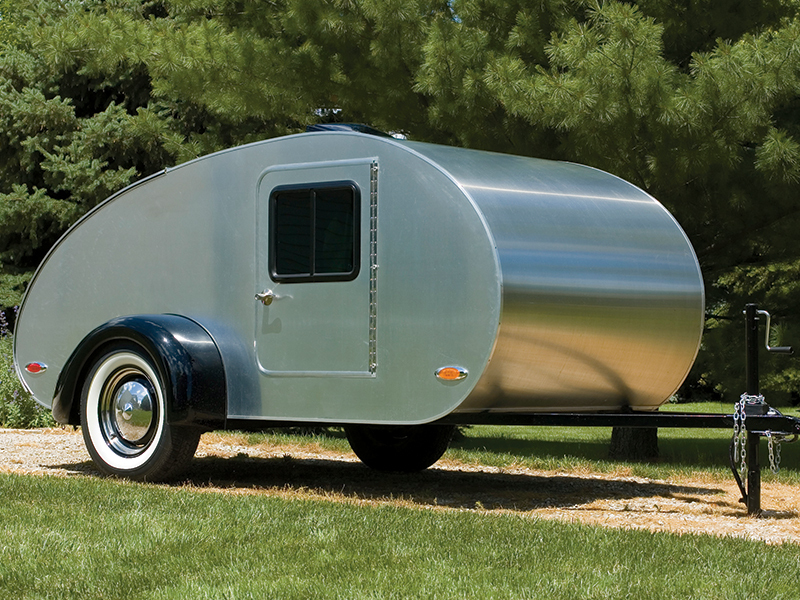 With sleeping room for two (comfortably), newer teardrop trailers can come outfitted with a sink and cooking range (propane) in the rear galley for sterilizing water and cooking. 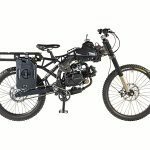 The two-wheel-drive Rokon is celebrated worldwide by hunters, campers and military units for its ability to power up and over almost any rugged terrain, at incredible inclines (up to 60-percent grades). 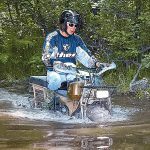 Whether in mud, sand or snow, what the Rokon lacks in speed (it tops out at 35 mph) it makes up for in fortitude and durability across all climates and conditions worldwide. Available in three configurations—Scout, Trail-Breaker and Rokon For Hunters—the Rokon also boasts hollow wheel wells for the storage of additional fuel (2.5 gallons). Because of its enlarged tires, it leaves a light footprint, is comfortable for long-distance rides and can float across bodies of water in case you must ford a river or stream to reach safety. 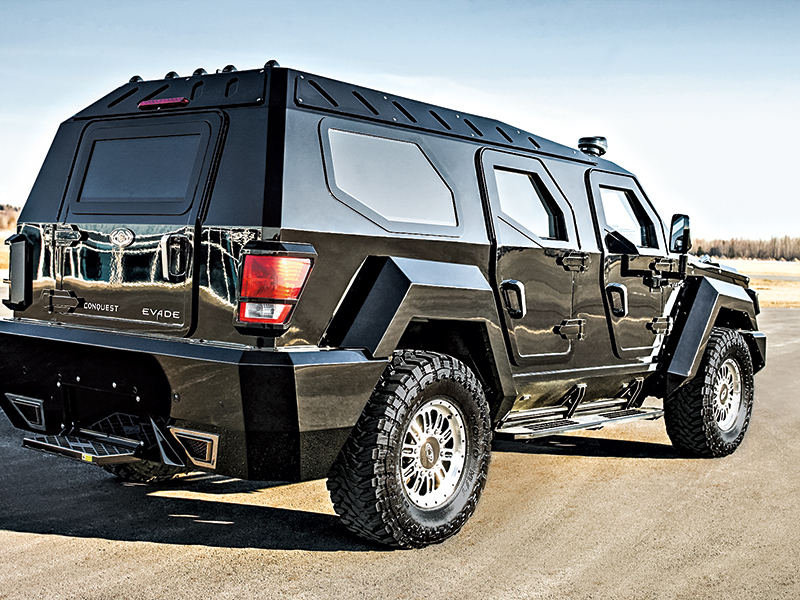 If you’re in the inner city and have the money to spare, you’d be hard pressed to do better than the Knight XV from Conquest Vehicles for a bug-out solution. Priced at over half a million dollars, this 13,000-pound armored beast comes with run-flat tires, bullet-resistant body armor, reinforced doors and firewalls, and electrostatic windows that can become clear or opaque at the touch of a button. 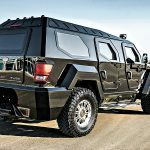 With options that would leave James Bond a satisfied customer, the Knight XV is an extremely impressive bug-out vehicle that has the reputation as one of the top survival vehicles for the rich and famous. Maneuverability may be a key factor when it comes time to bug-out. After all, what good is that toy-hauler stocked with a decades worth of survival gear if it’s stuck in a freeway gridlock during a mass evacuation? 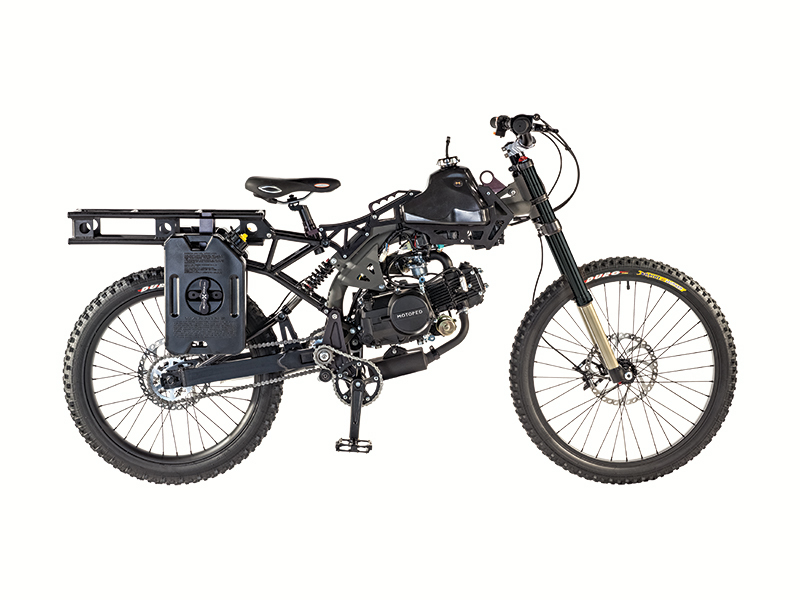 The Motoped Survival Bike was designed with one thing in mind: survival. 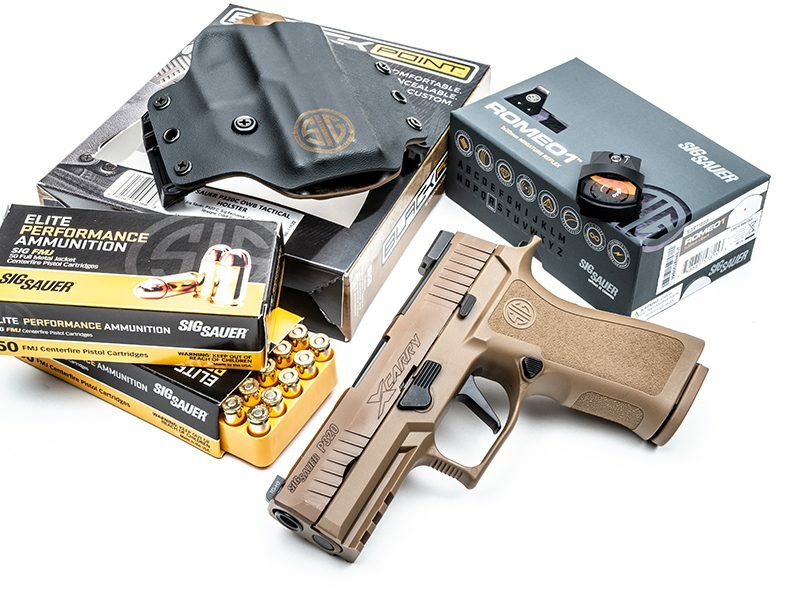 It comes outfitted with a universal rack that accepts a myriad of bolt-on mounts, harnesses and fitments so you can bring along your bug-out bag and more. A primary fuel tank, plus two side-mounted tanks, can take you 250 to 300 miles. The Motoped can be pedaled with ease, and you can start the motor with a push of a button without stopping. You’ll never be stranded if you run out of gas, as you can peddle when running silent. The ability to travel great distances on wind, solar or paddle power alone makes modern watercraft some of the most fuel-efficient vehicles around. 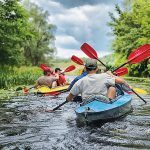 If bugging out by water is a part of your plan, you may face a great reduction in competing traffic, but you may also face a whole host of aquatic challenges as well. 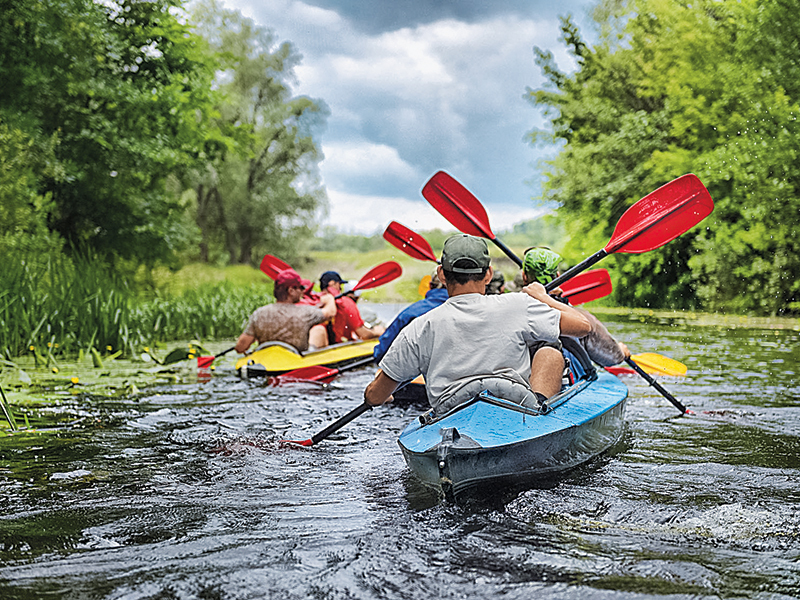 Whether you’re in a canoe, a kayak, an inflatable craft, a sail boat or other watercraft, make sure you mapped your route thoroughly and remember the boating essentials: life jackets, oars, signal flares, detailed maps of the region and your bug-out bags. If your plan calls for long periods at sea, packing vitamin supplements and desalination kits for water is a must. It’s the one vehicle you’re stuck with until the end, no matter how you look at it. 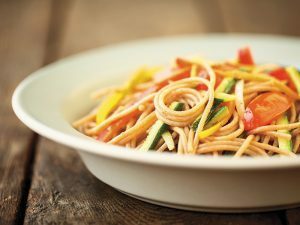 With that in mind, maintain your body and health to the best of your ability and plan for the possibility that bugging out by foot may become your only option. 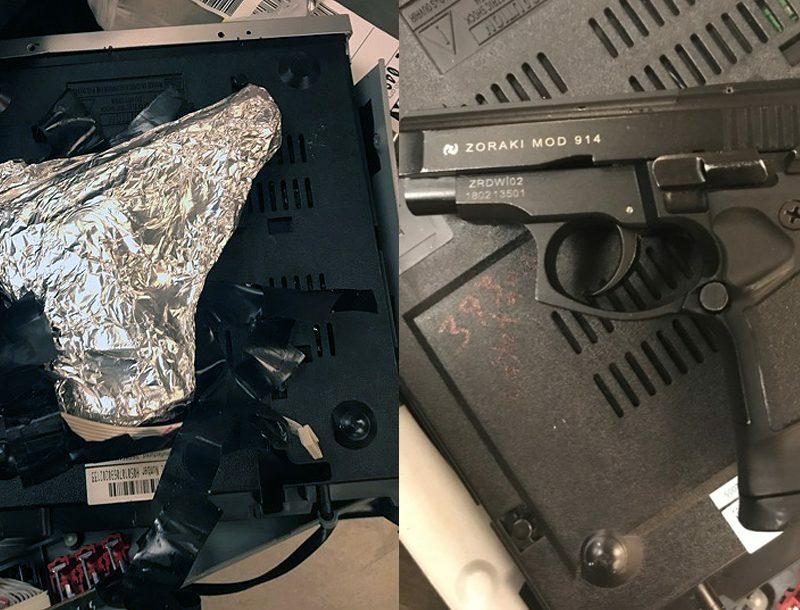 Break in your running shoes or hiking boots before a bug-out becomes necessary. 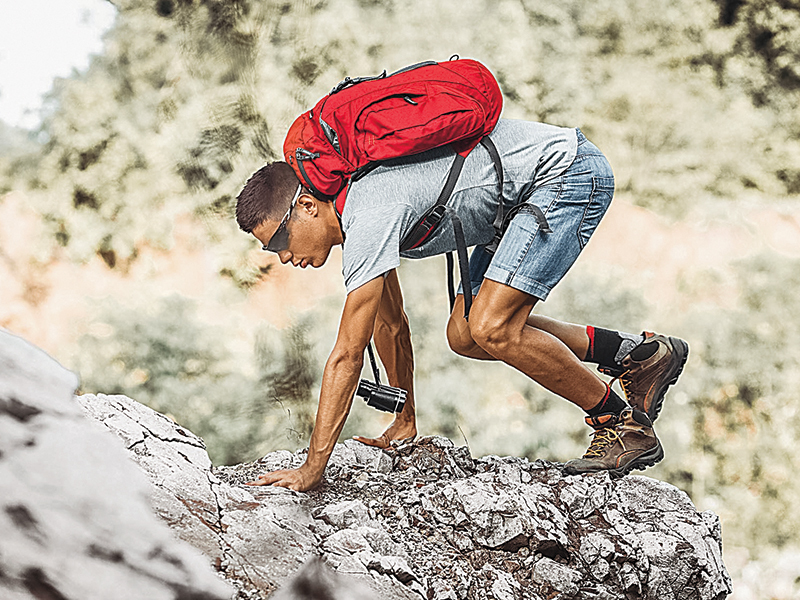 Learning what blisters may form when lugging a bug-out pack on a recreational 10-mile wilderness hike is far more manageable than dealing with it when real survival is at stake. So get out there and put in the footwork before the critical incident. Take note of your physical limitations and adjust and improve on them accordingly. 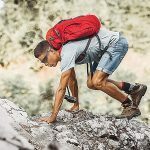 When hunkering down at your primary survival shelter or base camp is no longer an option and it’s time to bug-out and head for the hills, it’s important to know exactly how you intend to get there. Like personal preparation plans, everyone’s situation is different, and the mode of transportation you choose for your exodus is going to be unique to your survival group and the region in which you are traveling. Some readily available transportation and vehicle-based shelter solutions for a disaster scenario are the commonplace vehicles most of us travel with every day. 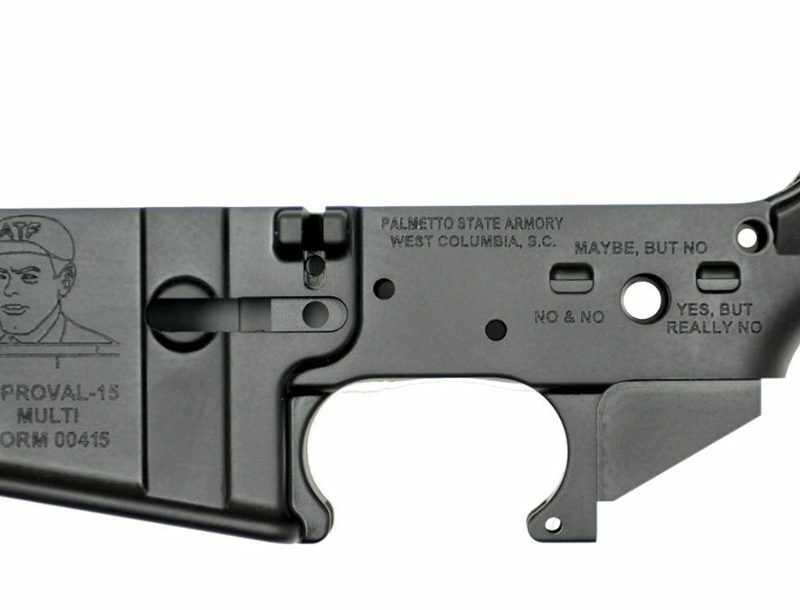 Others are a bit more specialized. But whatever your transportation method may be, it’s how you prep them for an emergency, and knowing how and when to employ them for optimal survival, that counts most.